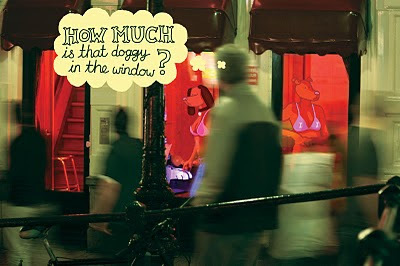 It could be an intellectual comment on how society values women or it could just be an excuse to draw breasts on dogs – you decide. 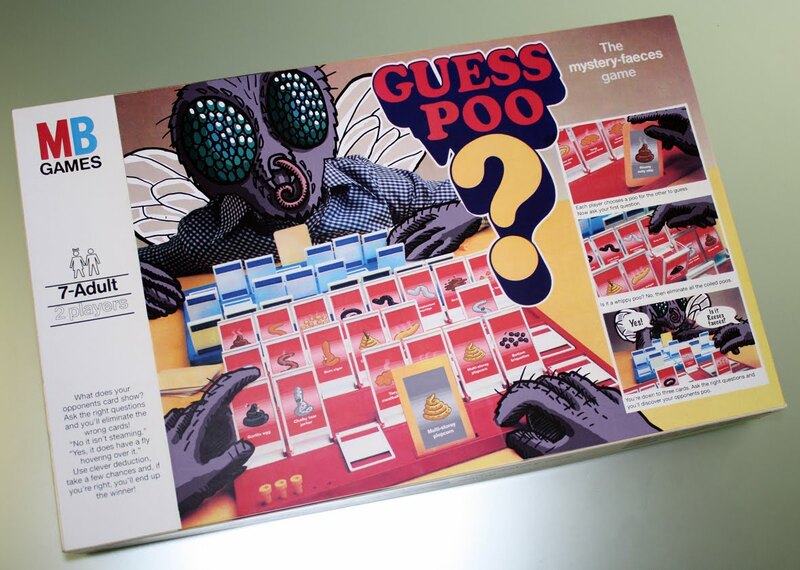 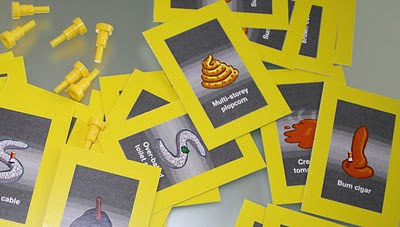 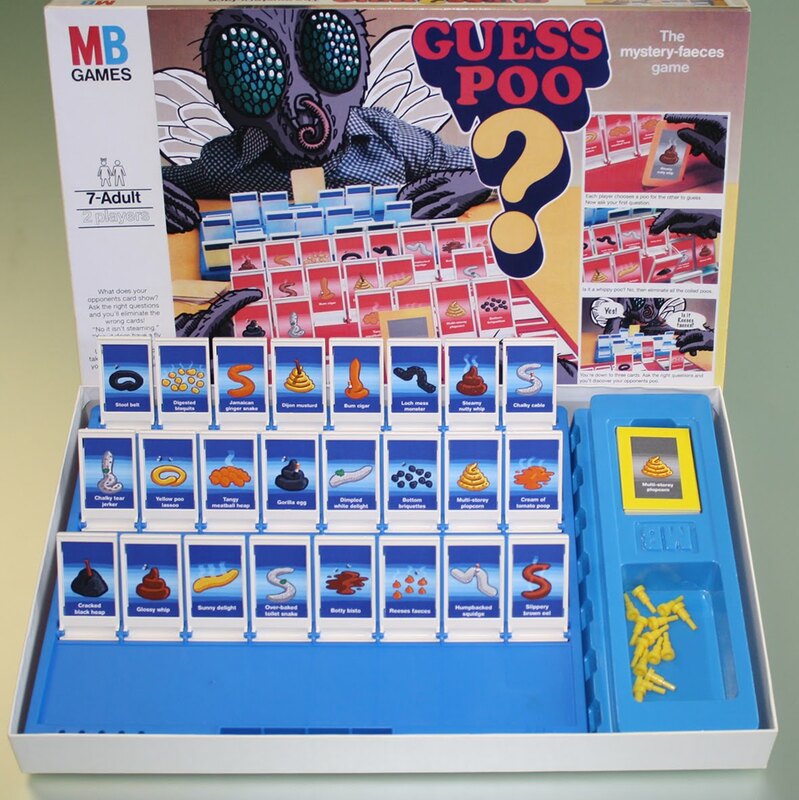 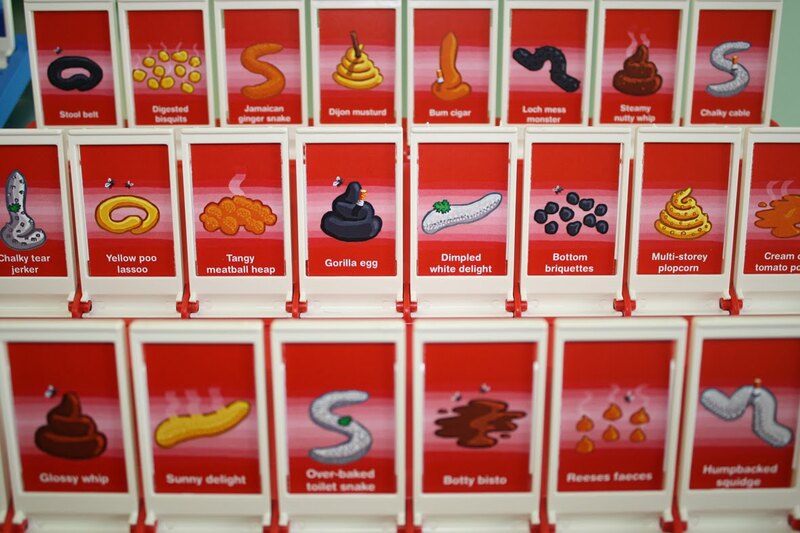 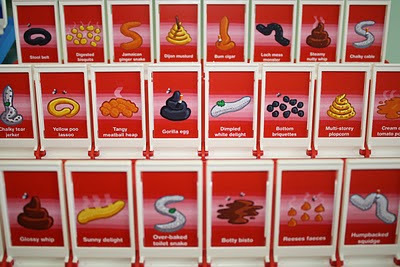 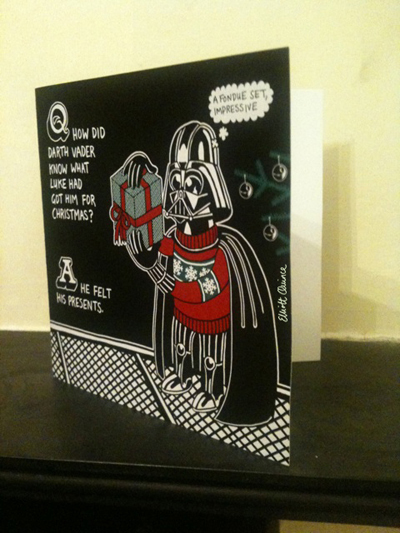 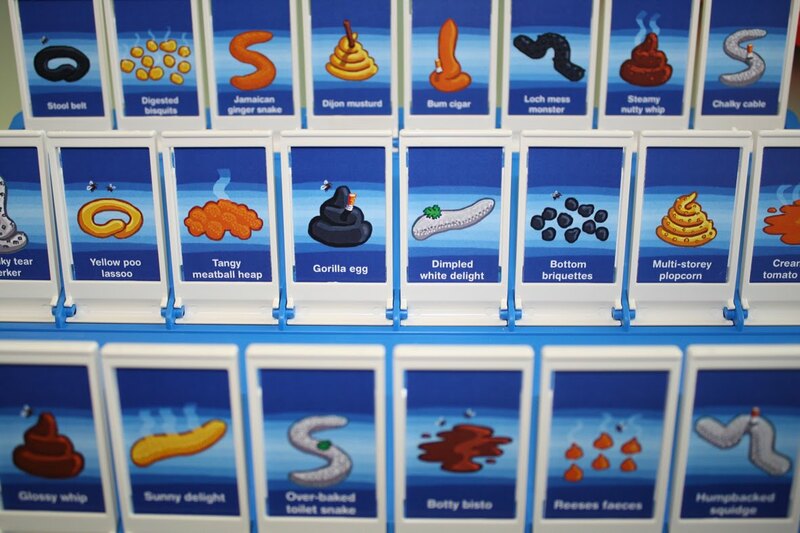 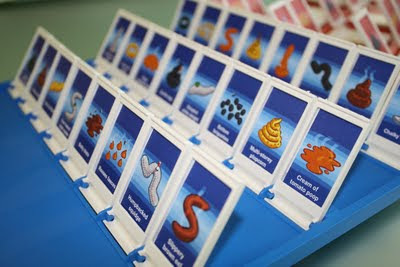 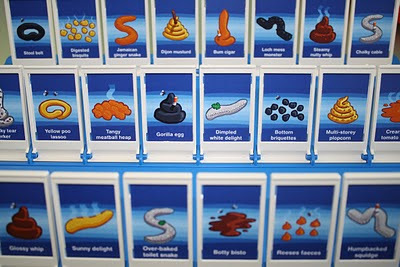 The fun, faeces game for the family – A 9th birthday present for my nephew! 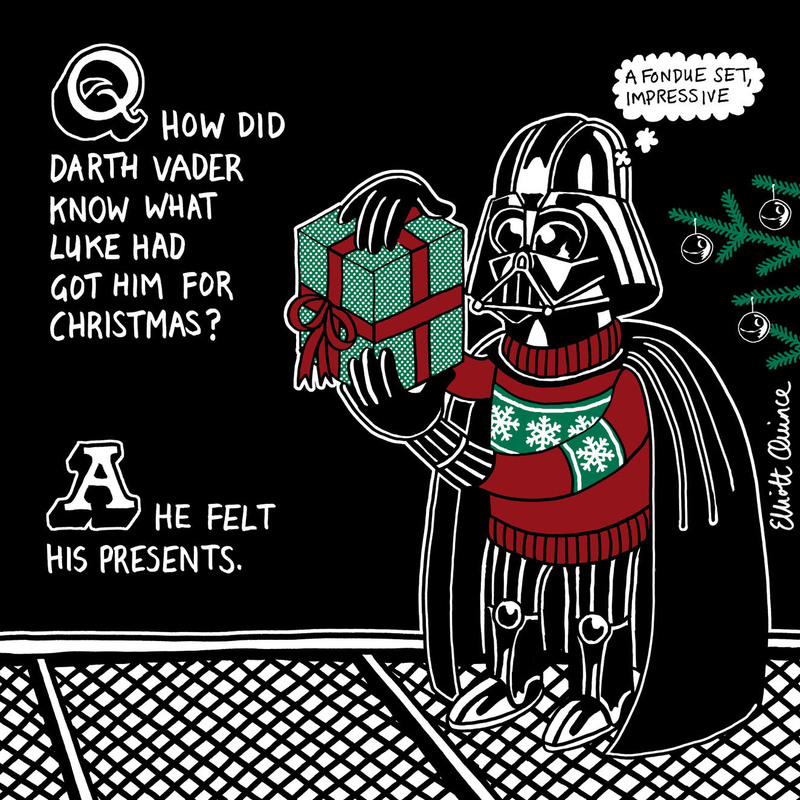 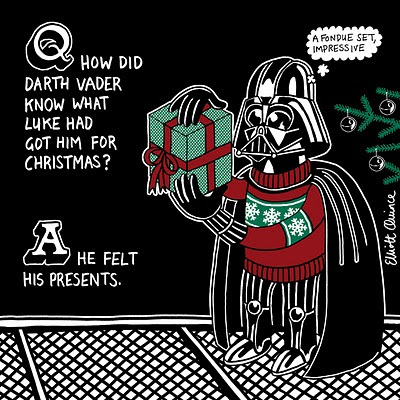 It's an oldie but a goodie!